The explosion-safe Artidor AR-024 occupancy detector is based on passive infrared technology and capable of detecting movements of heat sources. Thanks to the wide opening angle and its 10 m range, this detector is suitable for monitoring large areas. The occupancy detector is designed for use inside large buildings for example warehouses and combines energy saving and the protection of the environment in addition to convenient lighting. Motion detectors switch the light depending on movements and the ambient light. Lighting will be switched off. The sensor itself does not emit any radiation and is therefore called “passive”. Unlike motion detectors, occupancy detectors can also switch off lighting if there is sufficient daylight, because of their advanced mixed light measurement (the principle on which occupancy detectors are based). Do not install detectors near heat sources like air-conditioning units, lights or radiators. 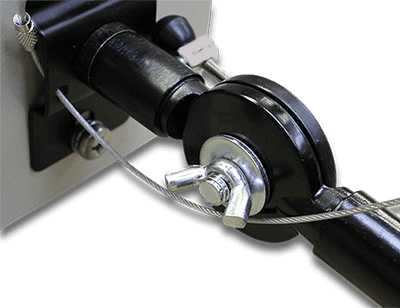 The sensor electronics offers a potential free contact for switching up to 1,150 VA load. 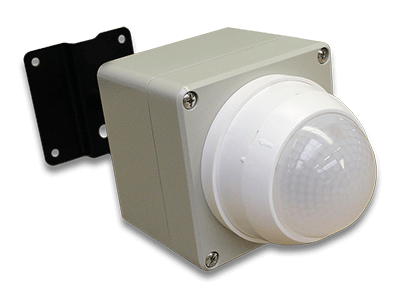 The occupancy detector is mounted on top a coated aluminum housing. The explosion safety to gas is arranged by the appliance of protection degree against ignition “Encapsulation”. The explosion safety to dust is arranged by the appliance of protection degree against ignition “protected by enclosure”. The Artidor occupancy detector is certified in accordance with the European ATEX Directive 2014/34/EU (ATEX 114) for use in gas or dust hazardous areas and is CE marked.